Platform Lead & Software Developer at Teamwork.com. Passionate about new technology, startups, single page applications, MV* frameworks and doing things the right way. In love with CoffeeScript, Pug, LESS/SASS, Golang, Node.js, Vue.js and Knockout.js. Huge interest in electronics, Arduino, robotics, automation, AI, ML, AR/VR, infosec and gamedev. SketchDaily.io is a free online educational tool designed to help you improve your sketching and drawing skills. And have a laugh! Public beta launch was on the 18th September 2017. Built from scratch with Go, MariaDB, Redis, S3 in the back, Pug, LESS, CoffeeScript and Knockout in the front. Official time tracking app for Teamwork Projects. 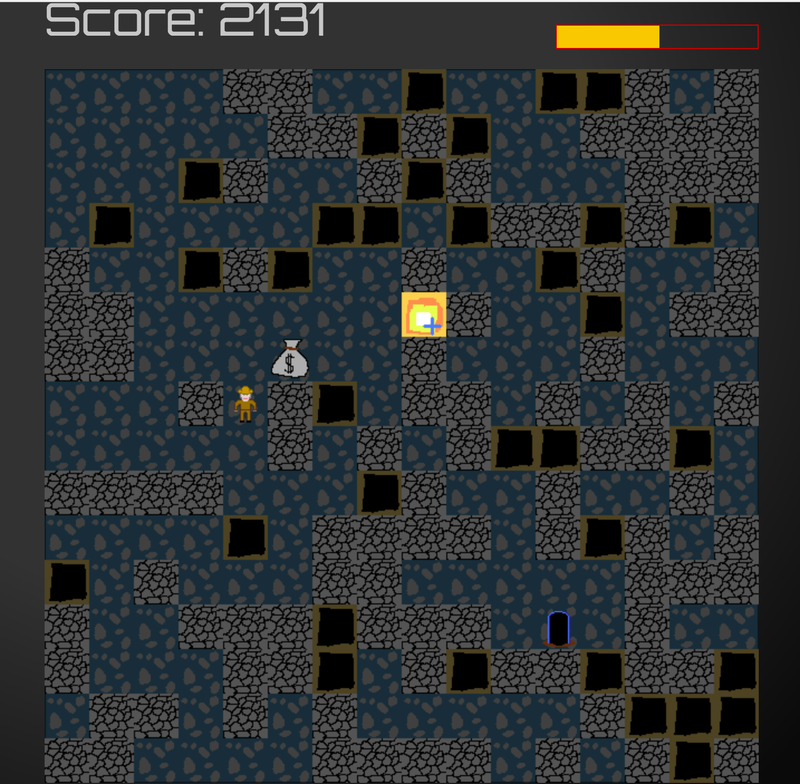 Based on electron (originally on nwjs), built with CoffeeScript, Pug and LESS, working on Windows, Mac (via Mac App Store) and Linux (32-bit and 64-bit builds). Orignally was one of the first (if not the first!) 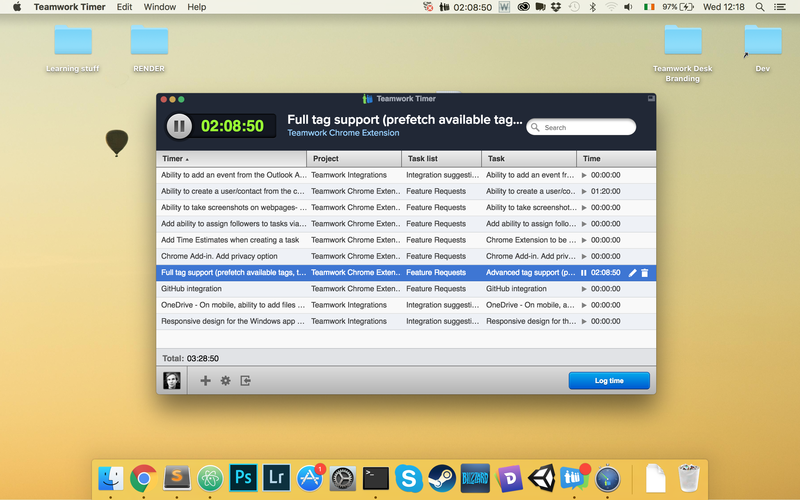 node-webkit-based apps to make it to Mac App Store. Although I don't have as much time for music production, I dabbled in some electronic, dubstep, DnB, triphop and instrumental stuff as well as orchestral and game soundtracks. 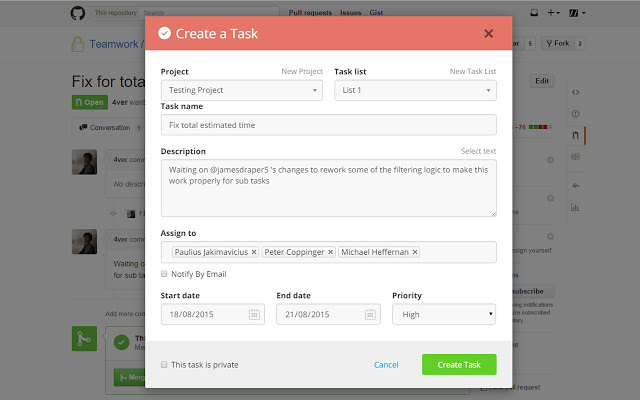 Official Chrome extension for Teamwork Projects, written in CoffeeScript, Pug and LESS. 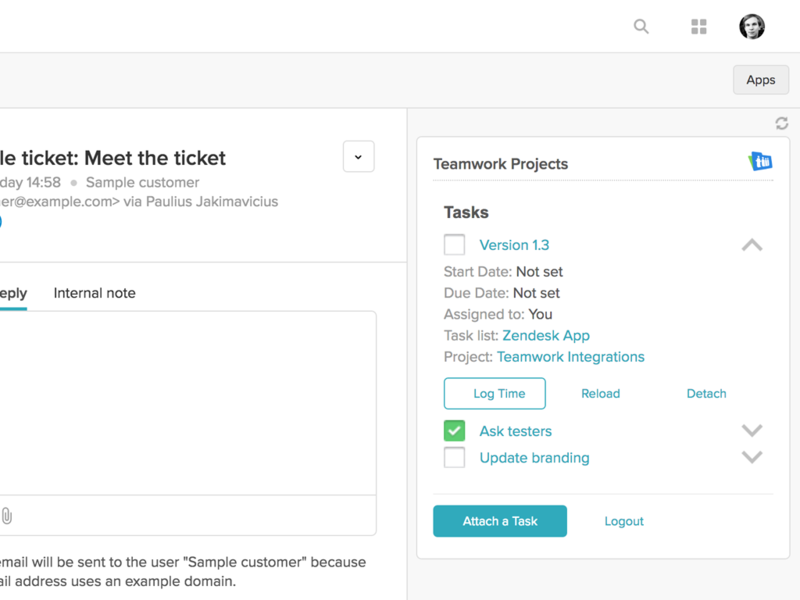 Official Teamwork Projects app for Zendesk, written in ES6, Pug, Handlebars and SASS. BSc Computer Science final year project. Investigating benefits of real-time evacuation systems via a simulation running on Unity3D. You can reach me via email ripexz [at] gmail.com or via social media. I'm always open to a coffee/beer and a chat! © 2017 Paulius Jakimavicius. All rights reserved.